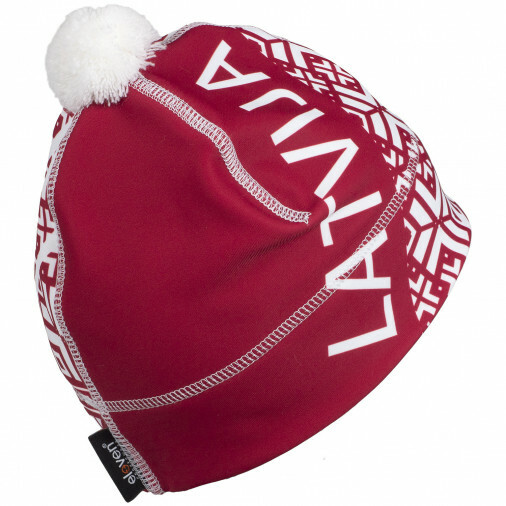 Warm winter beanie with Latvia symbols, for active life during cold days and nights. 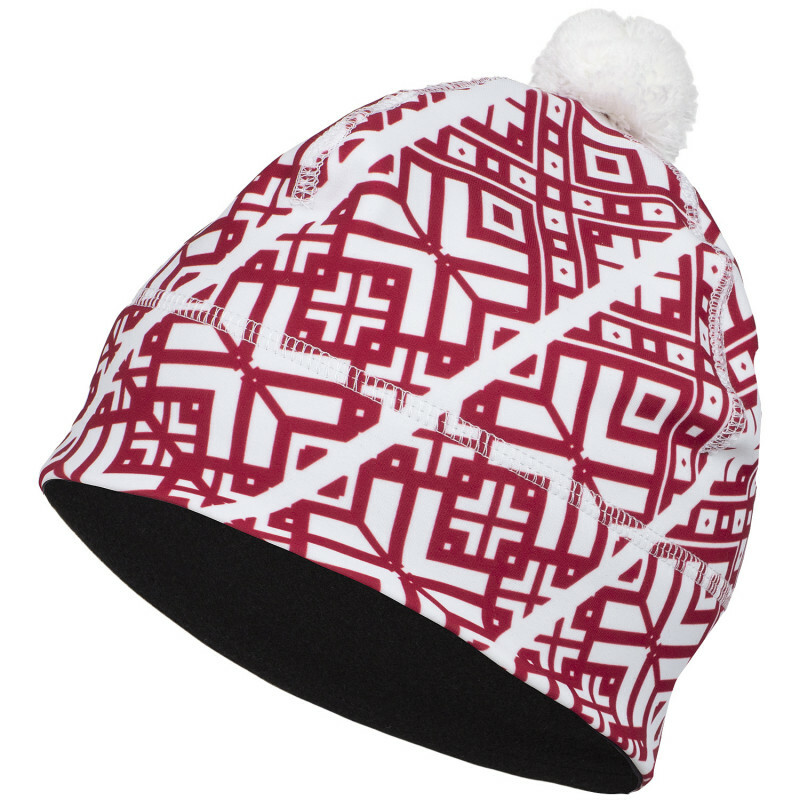 SVEN versatile beanie with soft pom-pom for sports, recreation and daily use. Protects against the wind and secures pleasant comfort during the cold months. Cross-country skiing, hiking, daily walks, running etc.